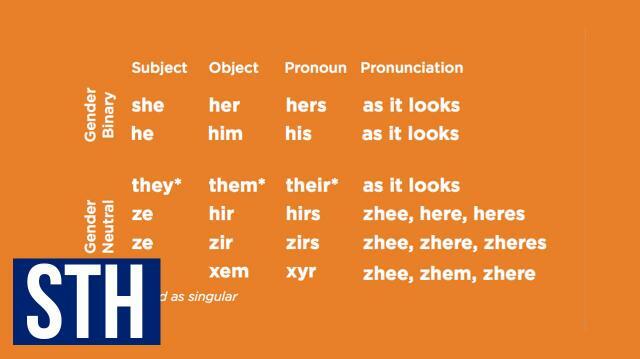 Today we head to Knoxville, Tennessee where the University of Tennessee is drawing some pretty sharp criticism after advising students to use a list of "gender neutral pronouns." The ironic thing is that the backlash isn't coming from students, who actually seem pretty cool with the suggestion, but instead, local community residents who are invoking Jesus in their defense. Oh Bible Belt, you are a special little place, aren't you?